I recently received my score for my 2nd go at the MCAT. To my dismay it was 1pt worse than my first score. Both scores are about 5pts lower than what i was scoring on practice tests. I have applied to a handfull of SMPs but am still waiting to hear back. At this point I am really angry at myself and I don't know what to do. Is it smart for me to take the MCAT a 3rd time? What is your advice? I'm sorry to hear that you have not generated the score which you wanted on the MCAT. First of all I would be aware of the fact that you can only take the MCAT 3 times each year. Otherwise, my assumption is that you are planning on applying to medical school this year. If this is the case you can still apply and possibly plan on retaking the MCAT in August, while alerting the med schools of your intention. Also, without knowing your numbers I cannot adequately advise you as to what course of action to take. 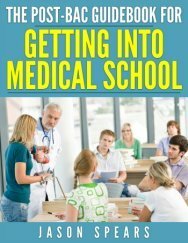 I can say that you want to apply to medical school when you present the best credentials possible, so you may want to hold off on applying and work towards those Special Masters Programs (SMPs). 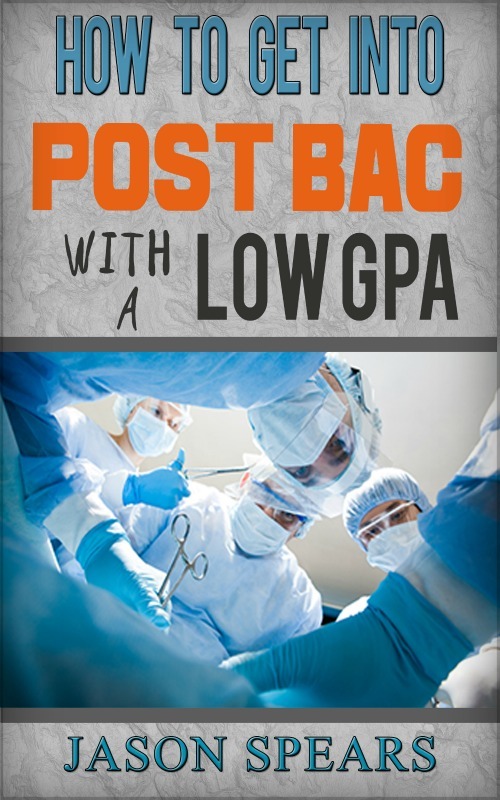 This way you will have additional science under your belt and be in a much better position when you do sit for the MCAT again. can tell you that on average you will need approximately a combined MCAT score of 31 to matriculate to medical school. Obviously, this number is not set in stone but statistically speaking these are the averages of accepted students. After sitting for the MCAT twice and not seeing the results you want especially in comparison to practice exams I would caution you to be aware of how you're approaching the real test. Are you getting nervous, losing focus and/or mentally psyching yourself out? These are things you need to be aware of because half of the battle is mental. In contrast, what do you feel is your level of mastery of the material? If you are struggling with the material itself this is something which you must fix before re-attempting another MCAT. Again, the MCAT is not a test simply of your recall of scientific facts but also of your ability to think critically, analyze new information, and capability to reason. Obviously, this is not something that most people find easy otherwise everyone would pass the MCAT with flying colors. Knowing the above you must critically assess what are your strengths and weaknesses as it concerns the MCAT and address them before retaking the MCAT, otherwise you are doomed to have the same result a third time. But do not be angry with yourself, all you can do is go forward and make the necessary changes to get you where you need and want to be.